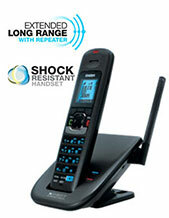 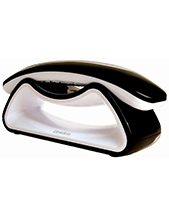 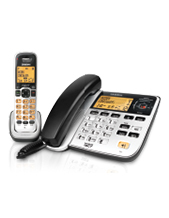 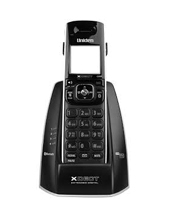 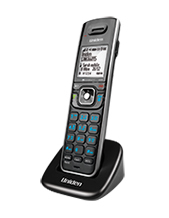 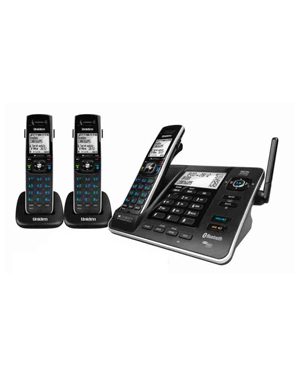 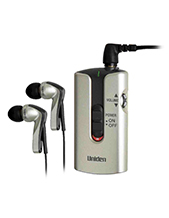 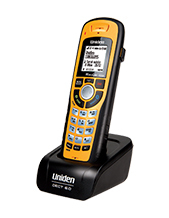 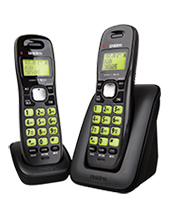 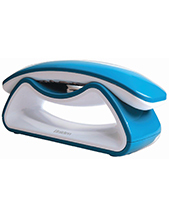 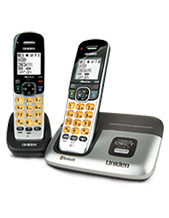 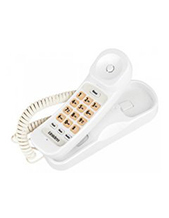 Uniden cordless phone systems are easy to use and set up. 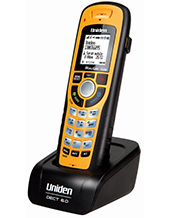 There are a lot of different Uniden cordless phones available from our website, depending on the size of your business and specific needs. 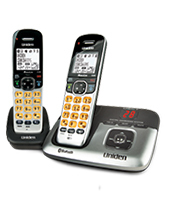 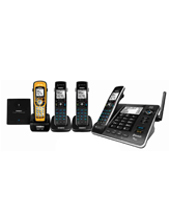 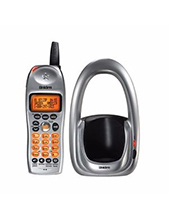 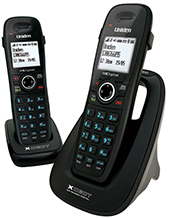 If you need any help to choose a Uniden cordless telephone system, then just contact us. 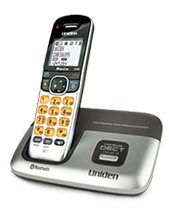 We have dedicated phone technicians that will be happy to help you pick the right Uniden cordless phones. 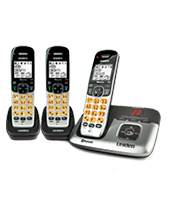 They can be delivered or if necessary installed for you.